BOSTON, Feb. 2017 — Stanford University freshman Cassandra Lin is the 2017 winner of the iSeeCars.com Future Entrepreneurs Scholarship, which was established to help inspire and support the next generation of business owners. 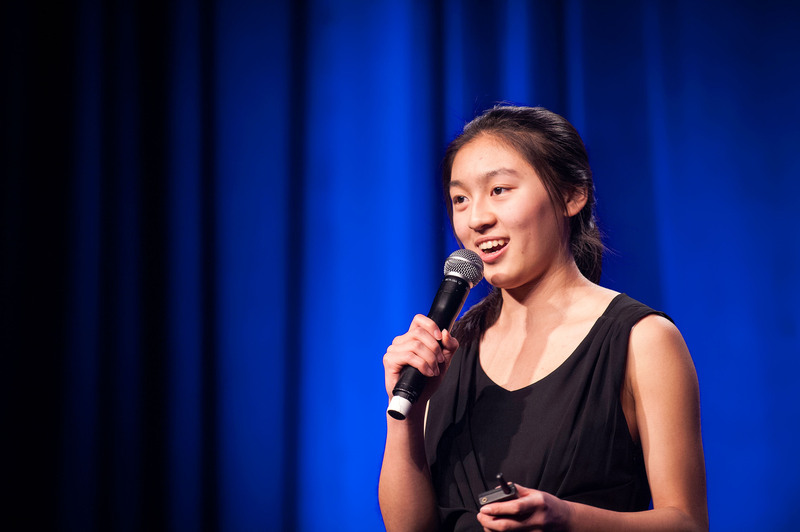 Lin co-founded Project TGIF (Turn Grease Into Fuel) in 2008 when she was 10 years old. 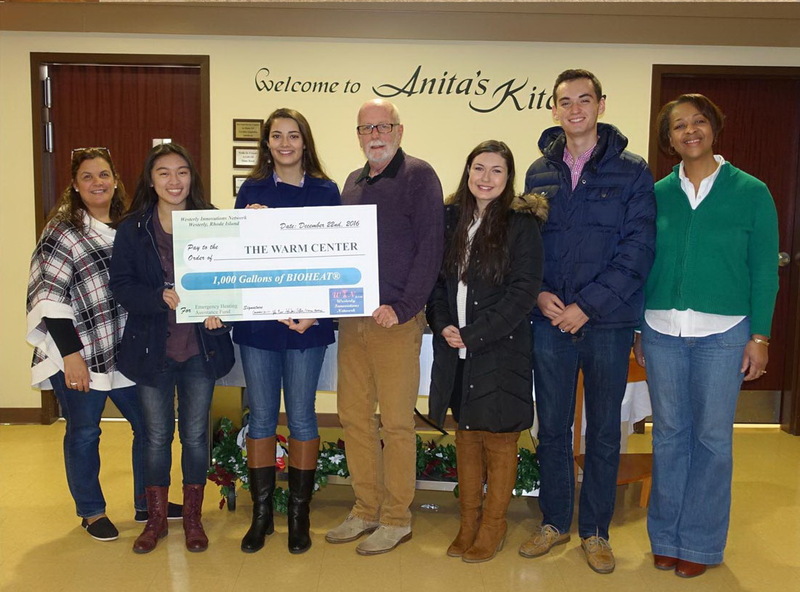 TGIF collects waste cooking oil from restaurants and residents, converts it into biofuel and distributes it to people in need in Lin’s hometown of Westerly, RI, and other communities in Rhode Island, Massachusetts and Connecticut. To date, TGIF has set-up 22 public recycling sites and donated 50,500 gallons of biofuel to 505 families. Additionally iSeeCars.com honored Gianfranco Filice, a Stanford freshman and co-founder of Ripple, and Mawukle Yebuah, a University of Denver graduate student and co-founder of Flare & Square, as distinguished finalists for their outstanding achievements in entrepreneurship. The iSeeCars.com Future Entrepreneurs Scholarship is given annually to one student currently in college or graduate school. The recipient will receive a $1,000 scholarship for the current school year. Distinguished finalists are not usually part of the scholarship, but two were chosen this year because of the high quality of applicants. 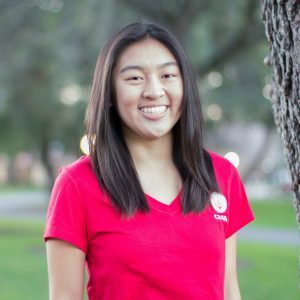 Scholarship Winner: Cassandra Lin’s work in social entrepreneurship started in the fifth grade when she saw a need in her community and conceived Project TGIF to help people who couldn’t afford to heat their homes. Among TGIF’s many achievements, the team helped draft the Used Cooking Oil Recycling Act and testified on its behalf. The bill, which requires all Rhode Island businesses to recycle their used cooking oil, went into effect in 2011. TGIF has won many awards, and Lin’s individual honors include a Brower Youth Award, Nickelodeon HALO Award, Anderson Cooper’s CNN Young Wonder and a Prudential Spirit of Community Awards’ Top Ten Youth Volunteer. She has also been a speaker at the 2011 United Nations Environmental Programme TUNZA Conference on the Environment in Indonesia, TEDxProvidence, the 25th Annual National Service-Learning Conference and La Ciudad de las Ideas in Mexico (where she presented in Spanish). The spokesperson for TGIF, Lin is passionate about using computer science to expand TGIF and create new social ventures in the future. She plans to major in international relations and become a diplomat or Foreign Service worker to help find collaborative solutions for issues such as poverty, climate change and the refugee crisis. Learn more about what inspired Cassandra in her interview here. Distinguished Finalist: Gianfranco Filice co-founded Ripple, a social-enterprise clothing company that donates a portion of its profits to nonprofits, when he was an eighth grader. So far Ripple has established a water well in Haryana Village, India, provided emergency meals for 500 children and funded 60 hours of service-dog training to individuals with disabilities. Filice is in Stanford’s Symbolic Systems program, with a concentration in Artificial Intelligence. 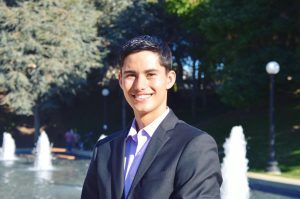 His latest project is Abi, a financial technology startup that aims to develop an algorithmic-based investment platform to help college students and millennials achieve financial freedom. He also interns with the Society of Latino Engineers, serves as an officer in the Business Association of Stanford Entrepreneurial Students and is the director of a tuition-free basketball camp for at-risk youth. Read Gianfranco’s advice for other young entrepreneurs in his interview here. Distinguished Finalist: Mawukle Yebuah developed a passion for entrepreneurship from his parents, Ghanaian immigrants who each worked three jobs to support their family. 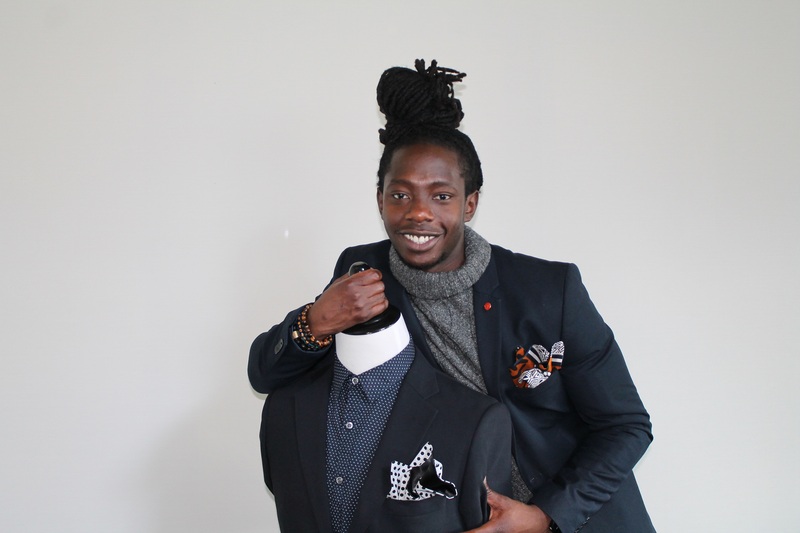 In his senior year of college, Yebuah co-founded Square & Flare, a retail company that specializes in fashionable pocket square accessories. Currently a first-year student in the University of Denver’s Master of Science in Marketing program, Yebuah is committed to giving back to his community. He developed a business plan workshop and teaches minority students how to become entrepreneurs and start their own businesses. In 2016, Yebuah chaired Denver University’s Black Male Initiative Summit program, an event that he’s worked with for five years. Find out the biggest lesson Mawukle has learned, in his interview here.